Gung Pow and Castle Builder will soon be available to all Crazy Vegas Casino players. 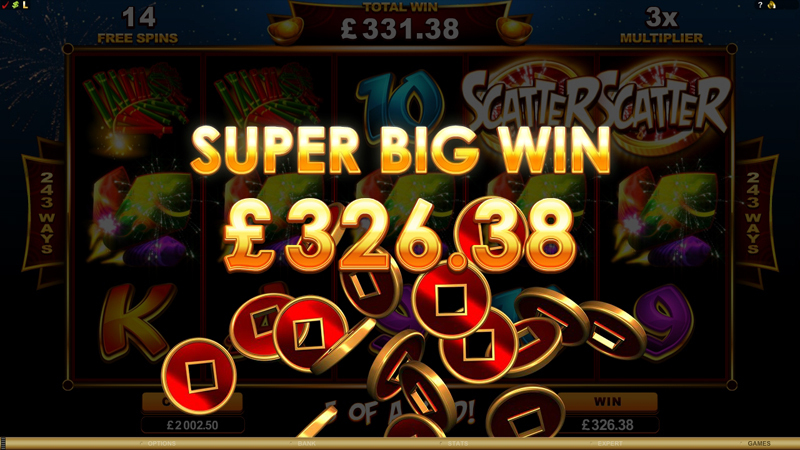 Each game has much to offer players in the way of bonuses, free games and spins. Both games are renowned for bringing an aura of excitement to whomever ventures within their realms. 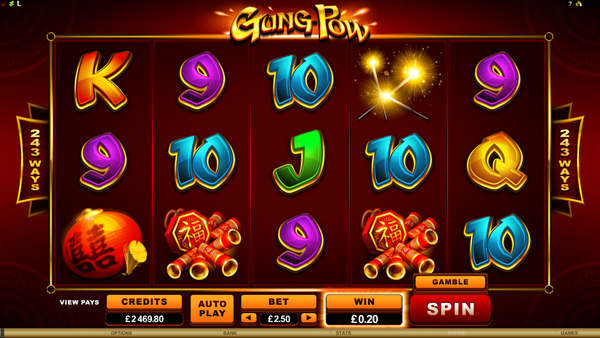 Gung Pow is a video slot based on the Chinese New Year. The 5 reel, 243 ways-to-win slot will be available to players from the 7th of January 2015 on both download and browser. Gung Pow is ideal for players who are fond games with plenty of action, plus it also has a rich oriental theme - perfect for those looking to explore a new culture. The second new game hitting Crazy Vegas Casino players is Castle Builder, a fantasy game in which players will have the chance to build and explore various kingdoms. The game has a certain degree of nobleness to it, so if monarch’s, princes and princesses are your cup of tea then Castle Builder should not be missed. 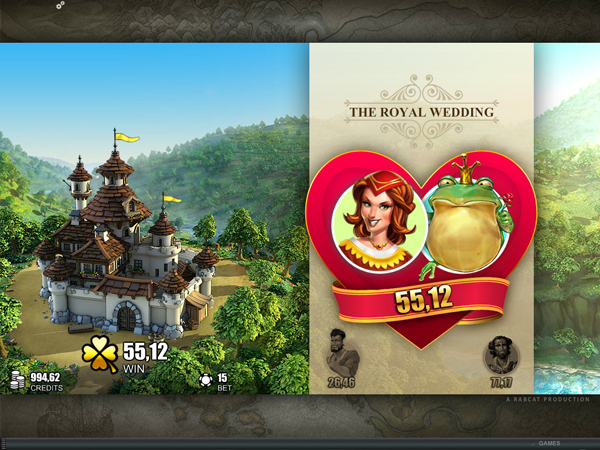 The game offers 5 reels, enchanting bonuses and like Gung Pow, Castle Builder can also be played on both download and browser for the convenience of each player. 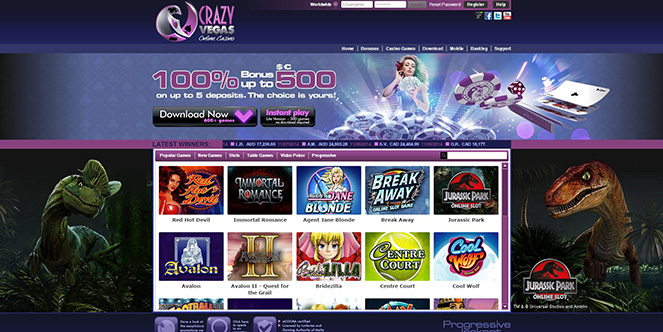 Crazy Vegas Casino is also known for their great bonuses on offer. Such offers include a 100% bonus up to $/€500 over a new players first 5 deposits. Players can choose how they’d like to split this bonus – they can use the $/€ 500 all at once or they can use it over five deposits. Another bonus is also available which rewards players with 30 Free Spins. Crazy Vegas Casino has introduced a new Welcome Offer that offers a whole new range of flexibility for new players. Players now have the option of dividing up their first deposits in a way that suits them, without forfeiting any of their Bonus credits. Plus, playing games from a browser is now much simpler and easier. Crazy Vegas Casino is part of Vegas Partner Lounge (VPL) - a gaming group that has been around for over 12 years and hosts some of the most prestigious casinos in the online environment. Other brands within the VPL Group include: Crazy Vegas Mobile, Golden Riviera Casino, Golden Riviera Mobile, Maple Casino and Casino-Mate.